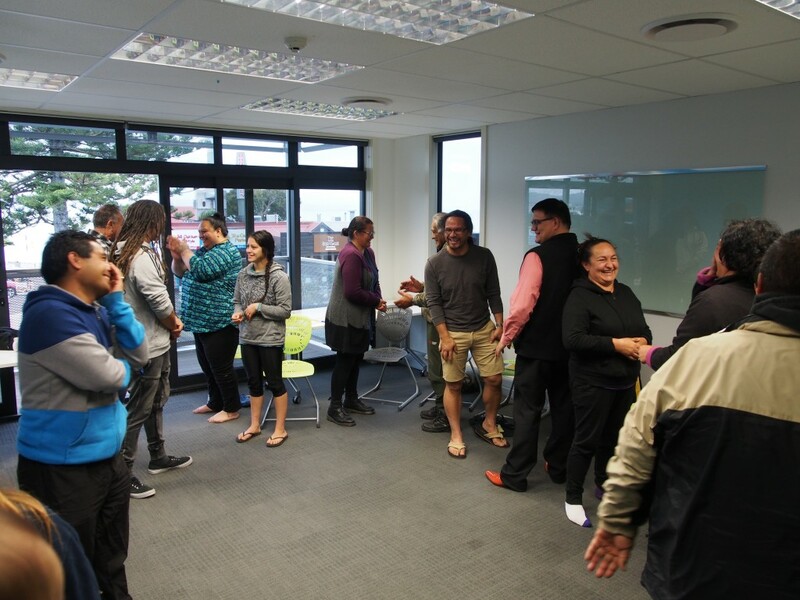 In 2015-2016, the Maungaharuru-Tangitū Trust ran Te Reo Māori courses at the MTT offices in Ahuriri. The Eastern Institute of Technology (EIT) provided funding and resources. 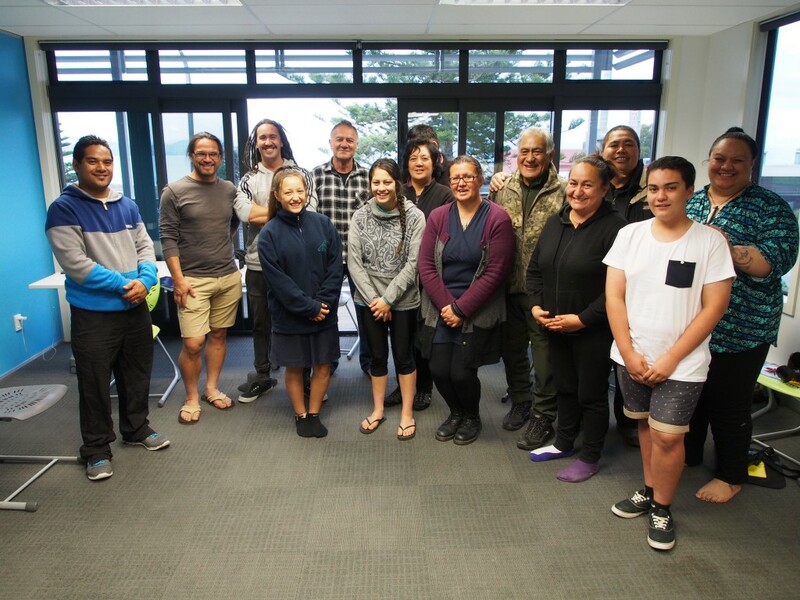 Our whānaunga Hōri Reti was the tutor and participants enjoyed learning together as a whānau. The next NZQA accredited Level 2 course begins in July 2016, with Hōri Reti as the tutor. If you are interested in participating in a Te Reo evening course in Ahuriri, please contact us or look out for future pānui.